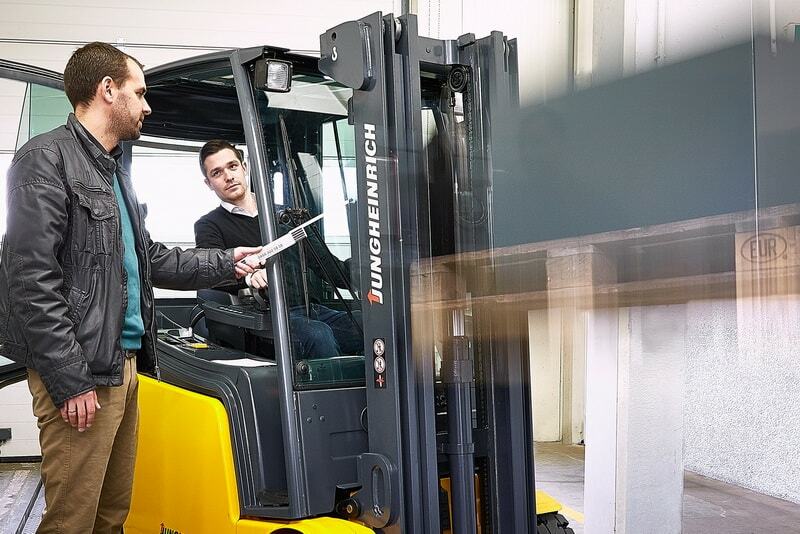 Locating the right forklift for your needs can be difficult and time consuming. We can help. 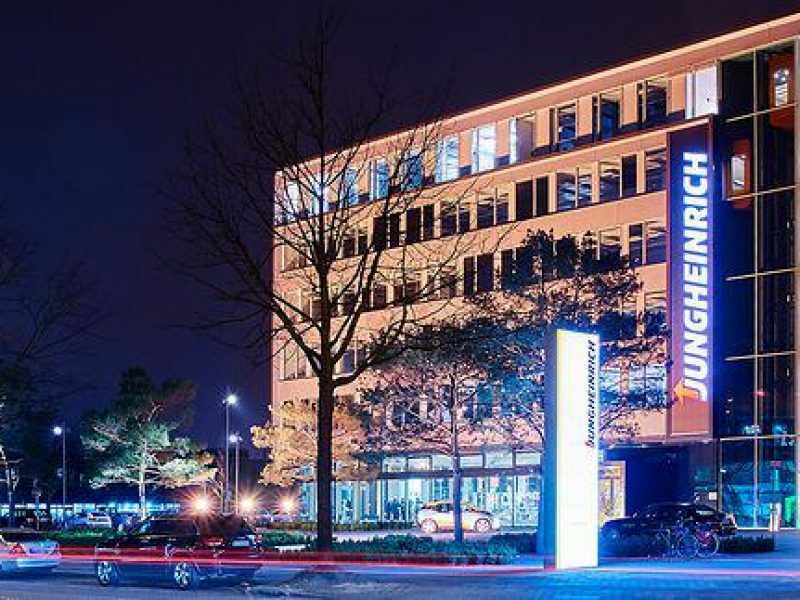 The Forktruck Warehouse have years of experience and established contacts throughout Europe. If we cannot supply a truck from stock, we will certainly be able to find you one! 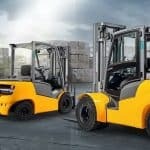 Locating the right forklift can save you money. Whether it’s finding a truck in a geographically advantageous location for shipping; or finding the equipment with the right combination of specs and pricing, Forktruck Warehouse can help. 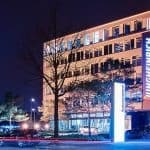 Our years of industry experience is at your disposal in the locating, negotiating, and purchasing process. 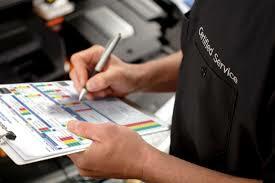 We can also offer inspections by a professional forklift mechanics prior to your purchase. Forktruck Warehouse coordinates pre purchase inspection of the equipment you are considering purchasing. 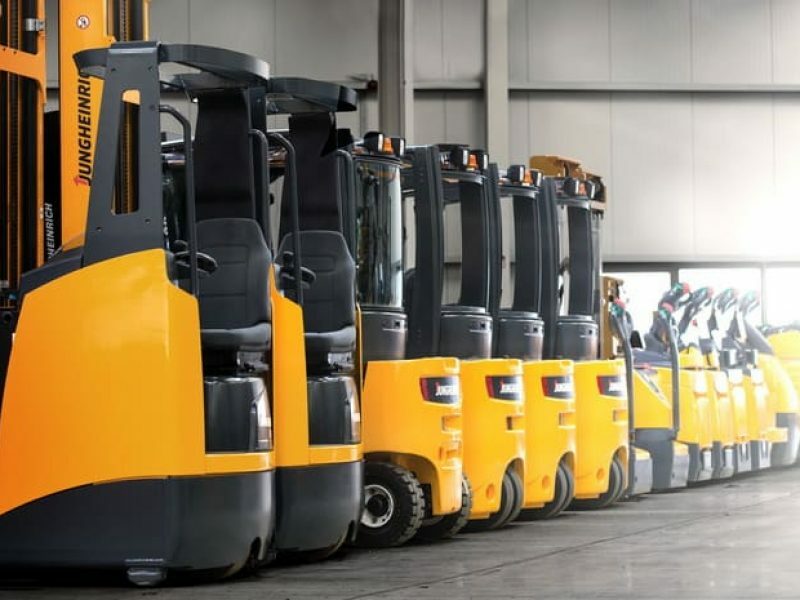 Buying a used forklift from The Forktruck Warehouse brings the advantage of knowing the equipment was carefully evaluated prior to your purchase, so you know what you are getting. 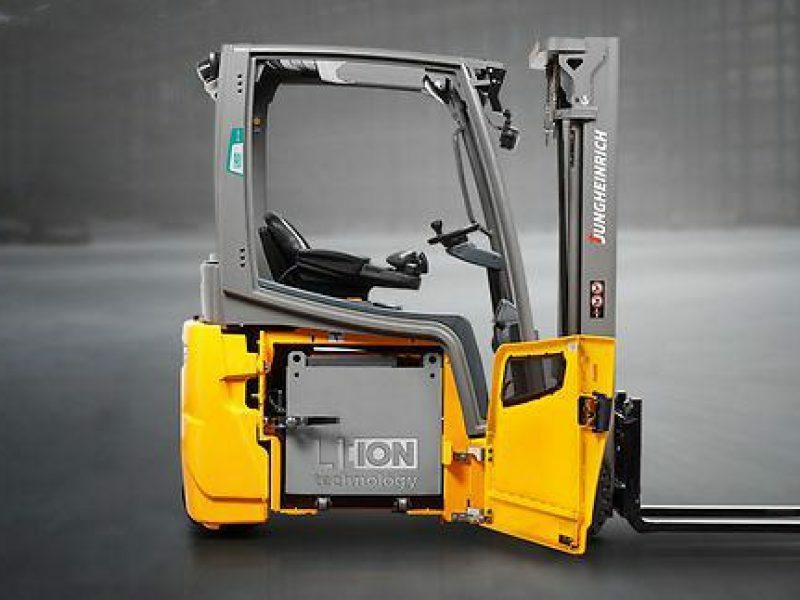 If you are on the lookout for a used forklift and cannot locate the machine for your needs, contact us and put our team to work. 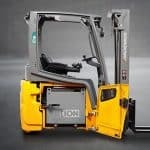 Is Lithium-ion the future of forklift power units?